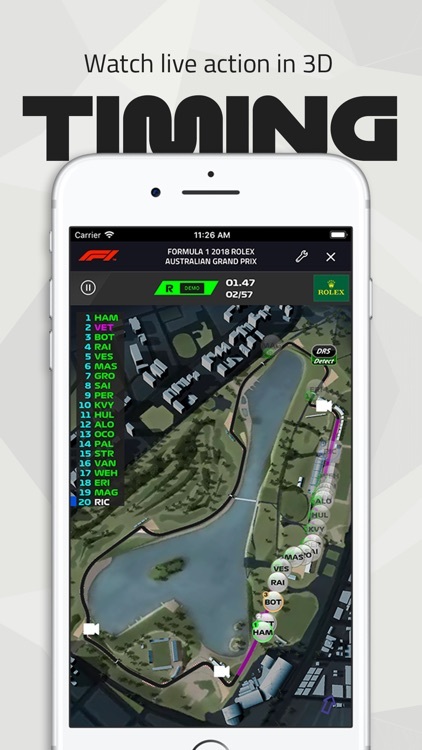 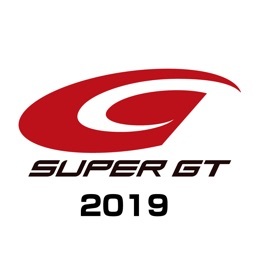 The full Live Timing features are back in a separate app available on iPhones and iPads so you can follow every twist and turn of the live races. 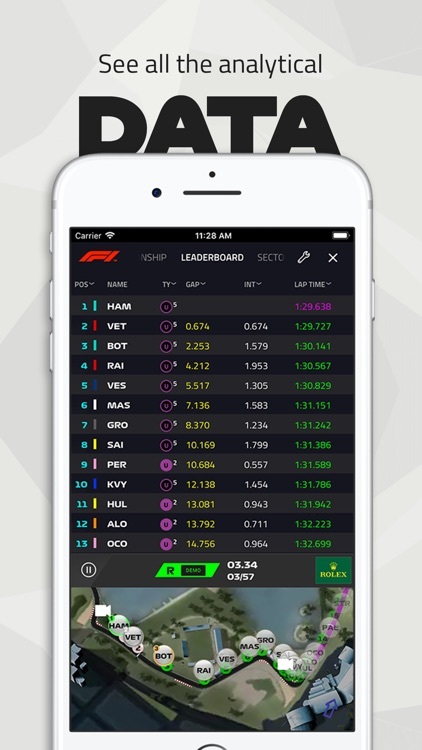 We’ve brought it back the classic view of F1 Live Timing data as an accompaniment to the Official F1 App. 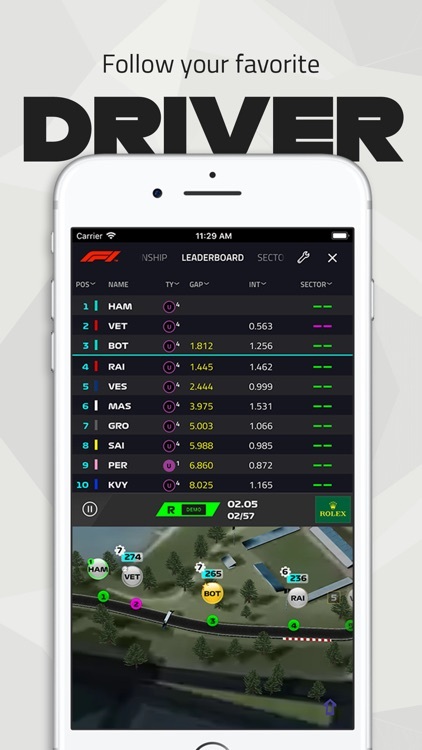 Live Leaderboard (limited) during every race, qualifying and practice session with sector blocks and lap times. 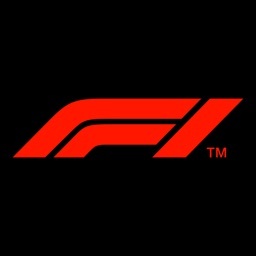 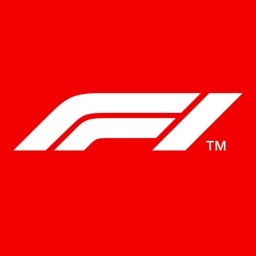 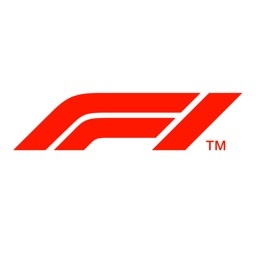 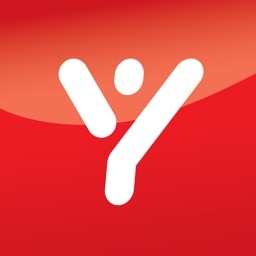 F1® TV subscriptions cannot be purchased on this app. 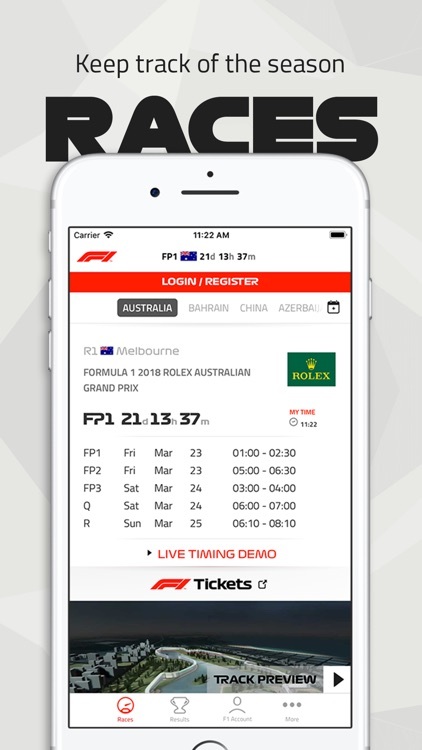 To purchase an F1 TV Membership, please download the F1 app.